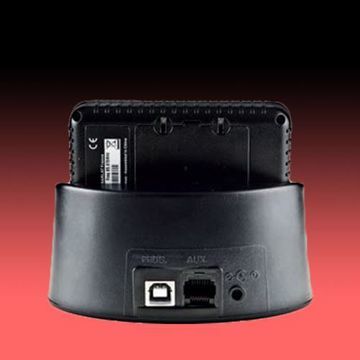 The USAlert Alpha 2 Programmer consists of the programming fixture (labeled UB25), the programming software (J25 for Alpha 2), and a USB cable for connection to the computer. 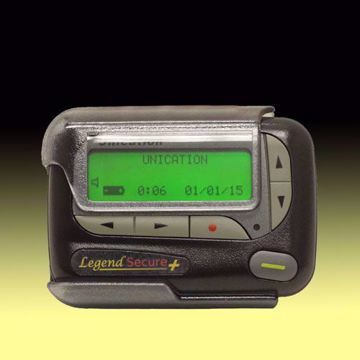 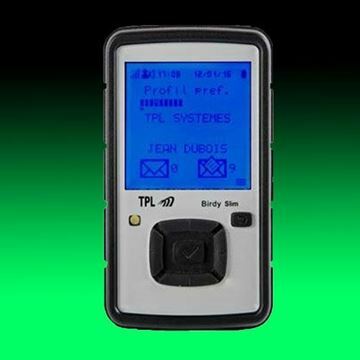 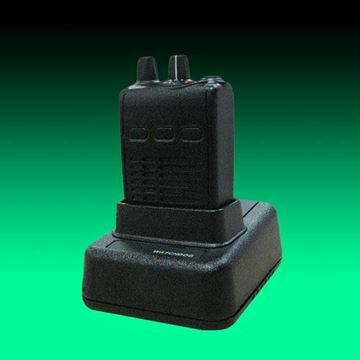 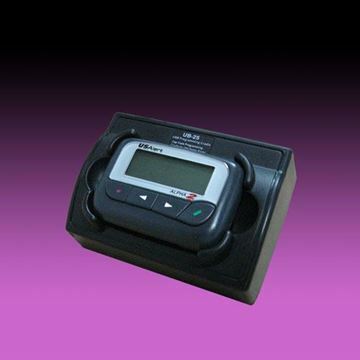 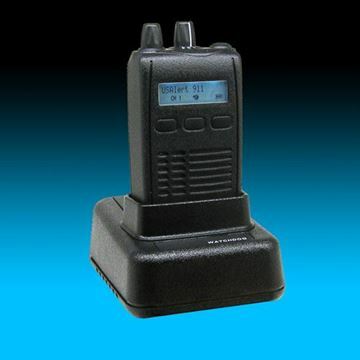 The programming software is also used with the USAlert NP35 (J8) and NP40 (J7) Numeric pagers. 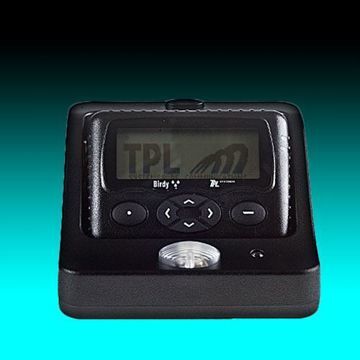 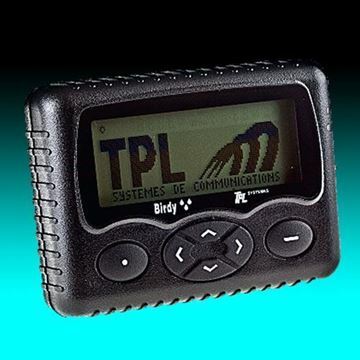 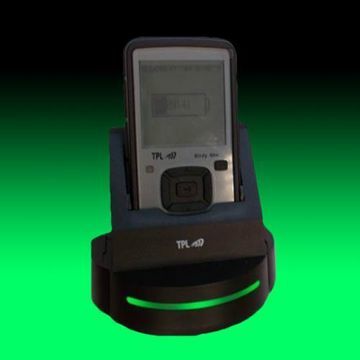 The TPL Birdy 3G Programmer consists of a programming cradle, an AC Power Adapter, PC Programming Software (XP / Vista / Windows 7, 8, 10), and a USB cable.